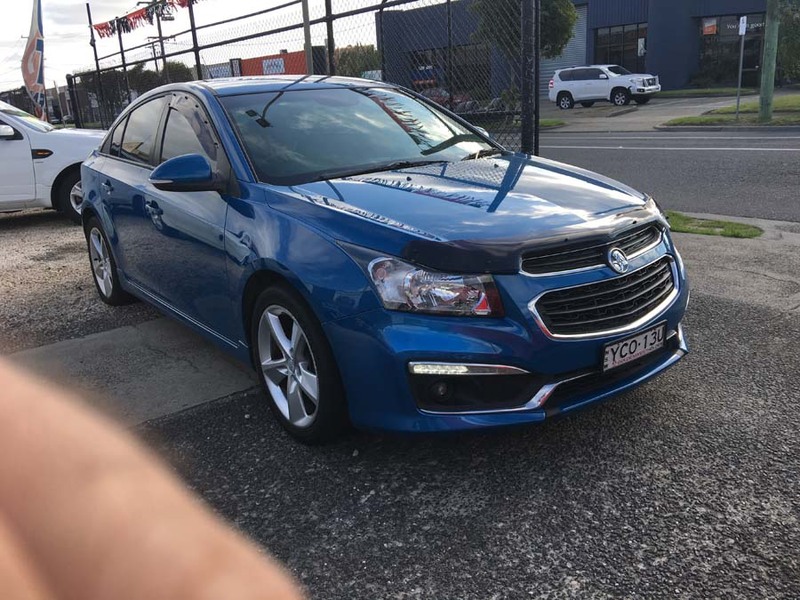 If you’re a first car buyer you would love this car! 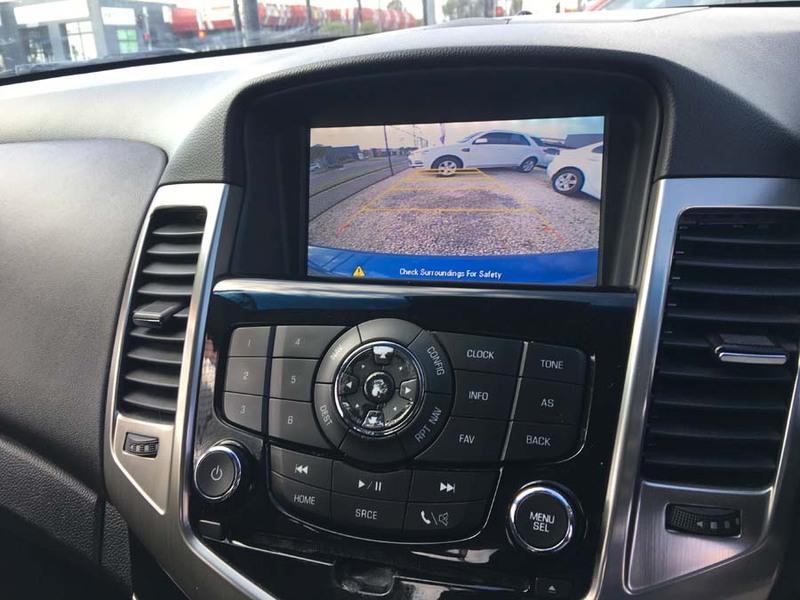 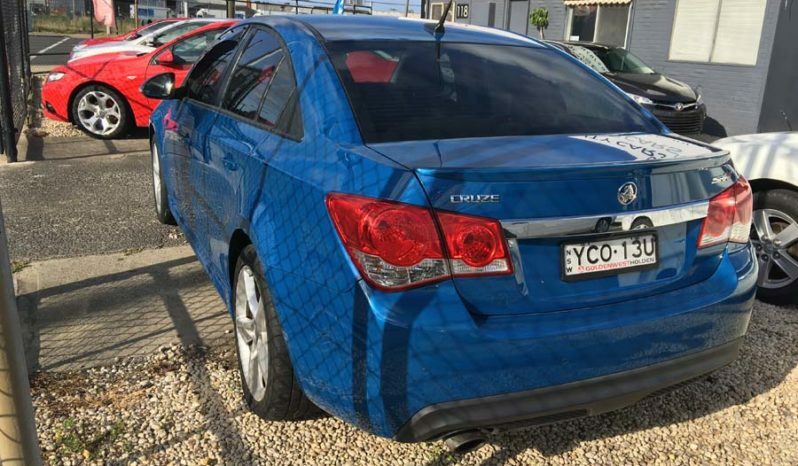 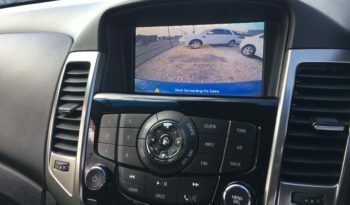 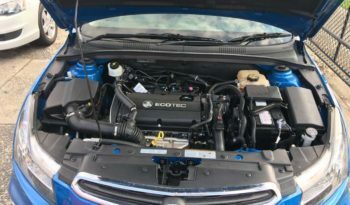 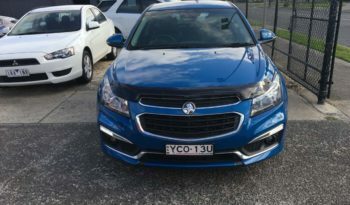 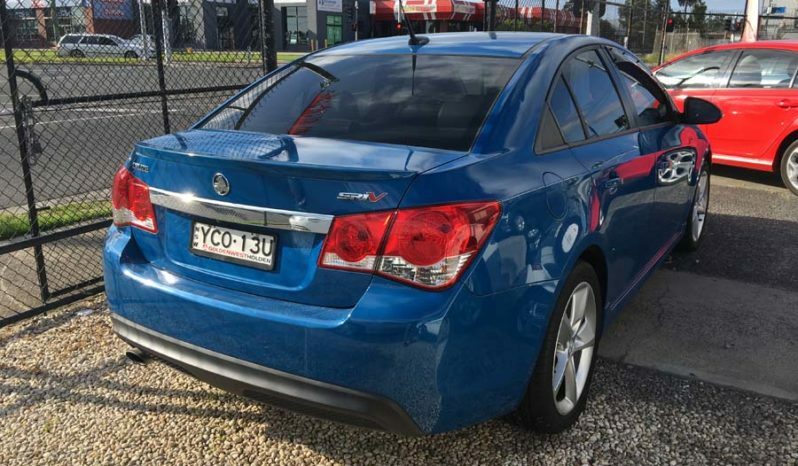 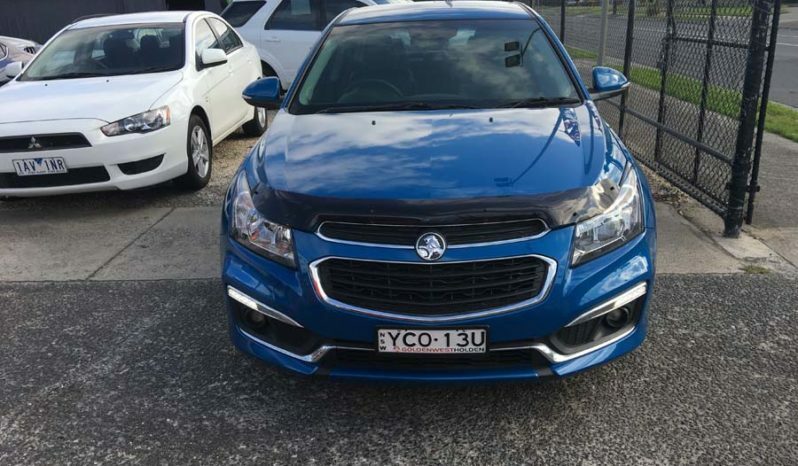 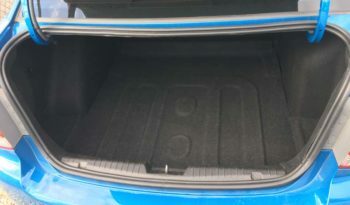 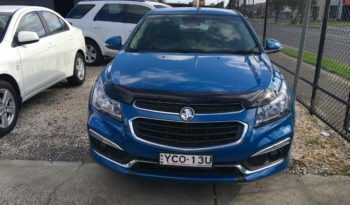 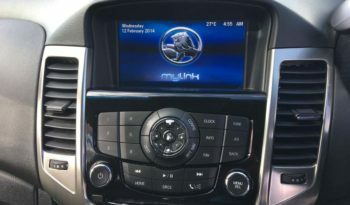 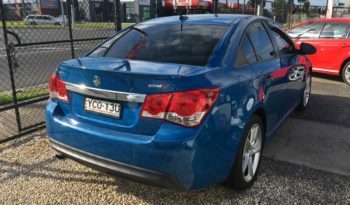 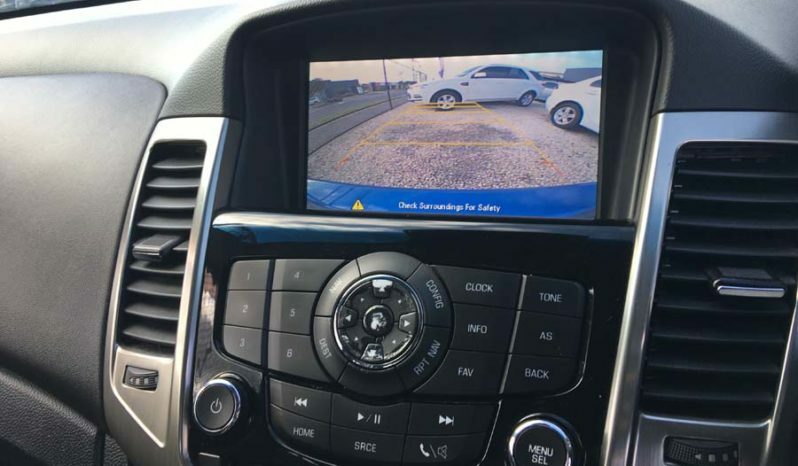 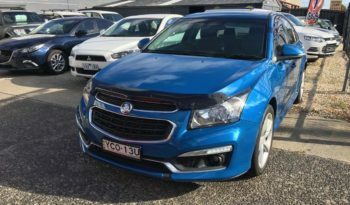 This Holden Cruze SRi-V has rear parking sensors, full body kit and cruise control. 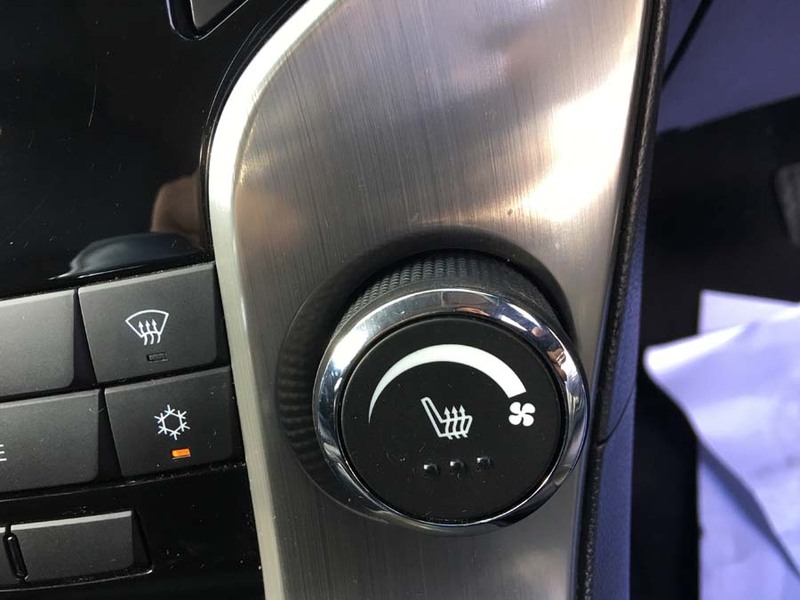 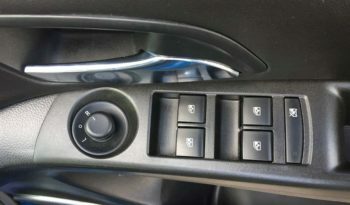 This car has front & rear power windows, front cup holders and USB audio input. 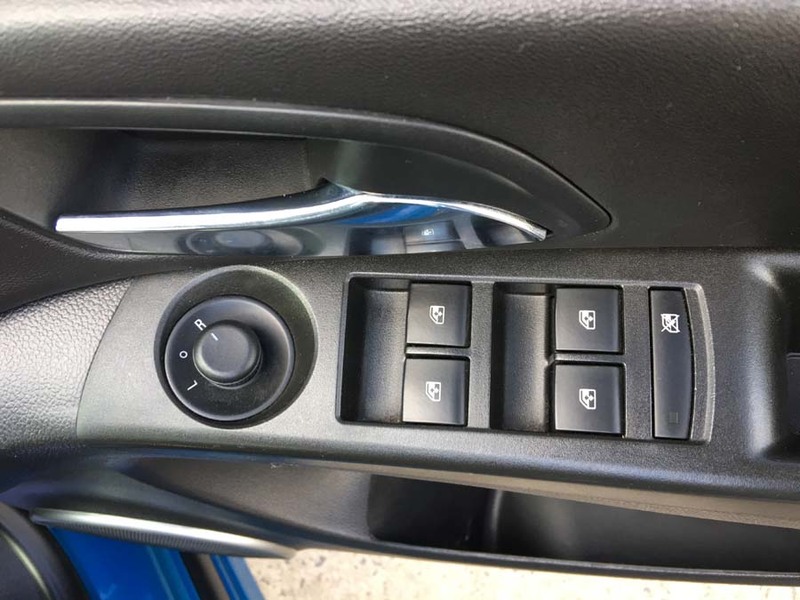 Bluetooth functionality. It has electric power assisted steering. 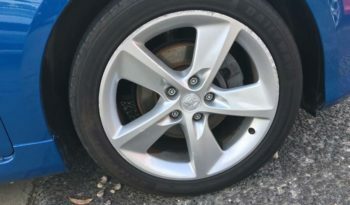 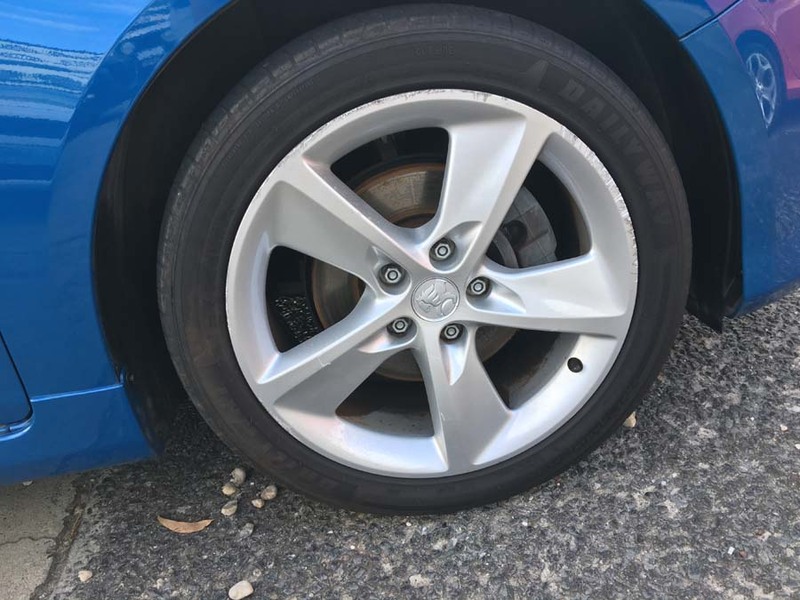 It comes with 18″ alloy wheels. 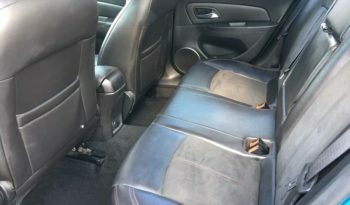 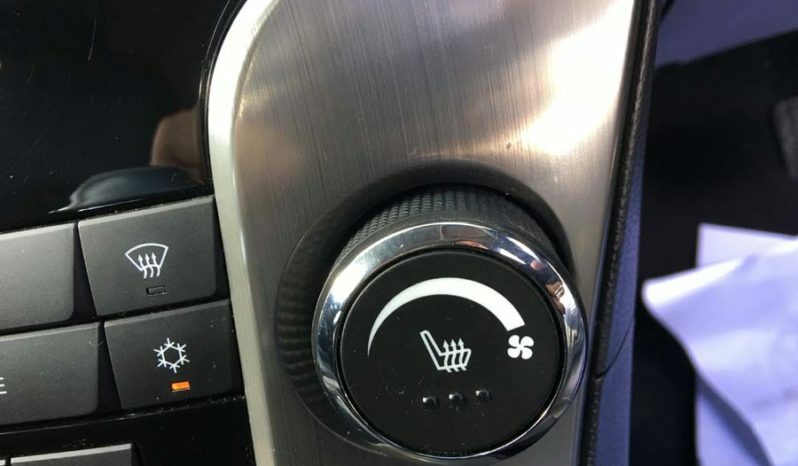 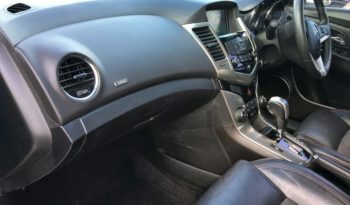 It has climate control air conditioning and storage compartment in centre console. 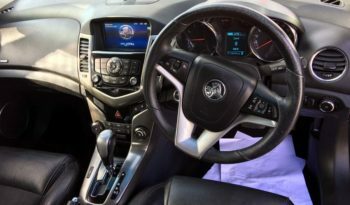 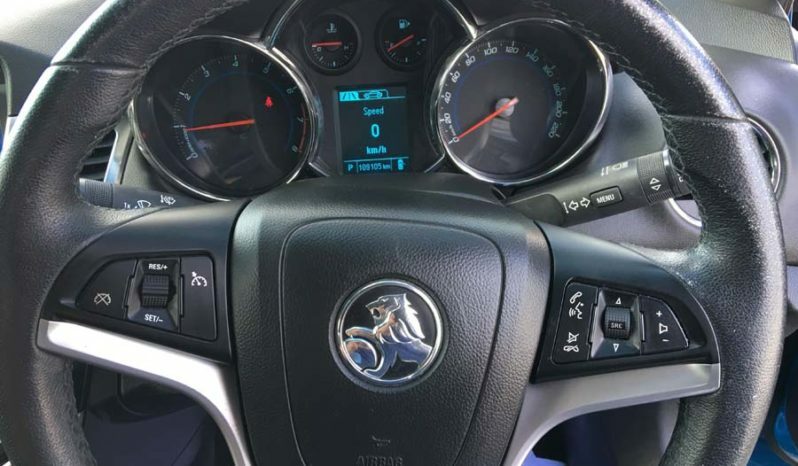 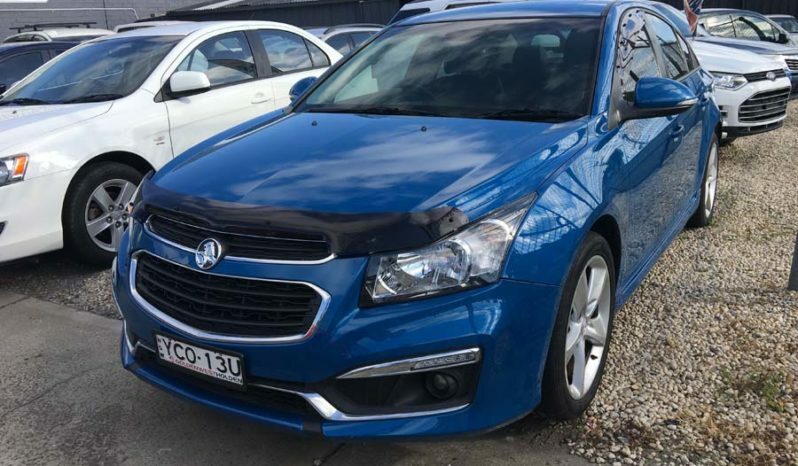 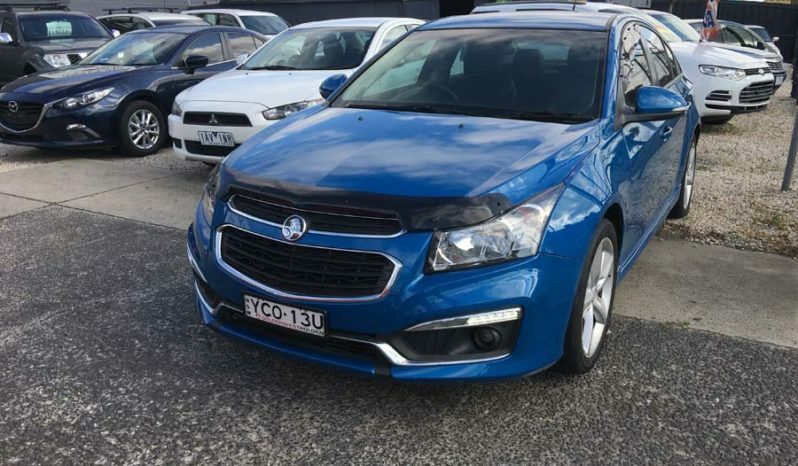 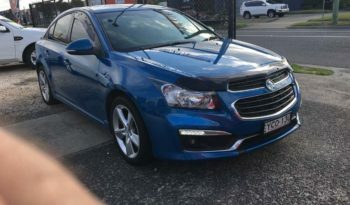 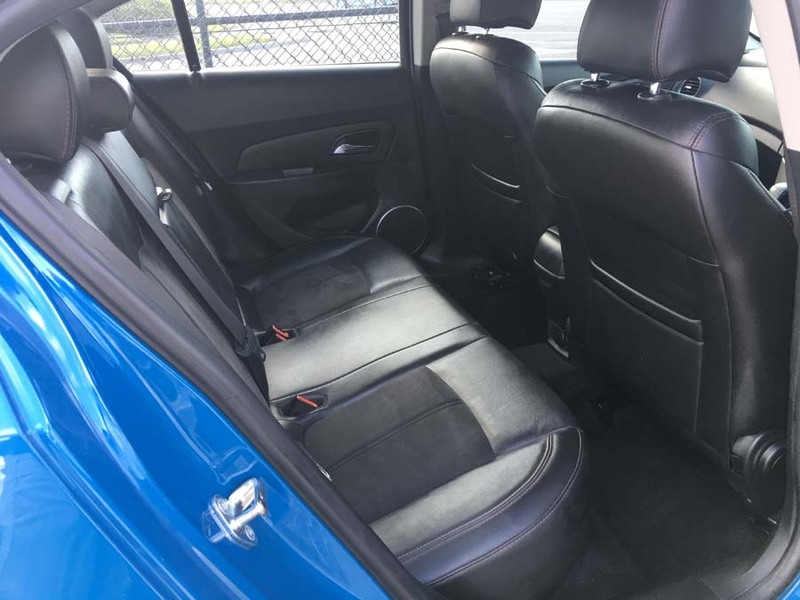 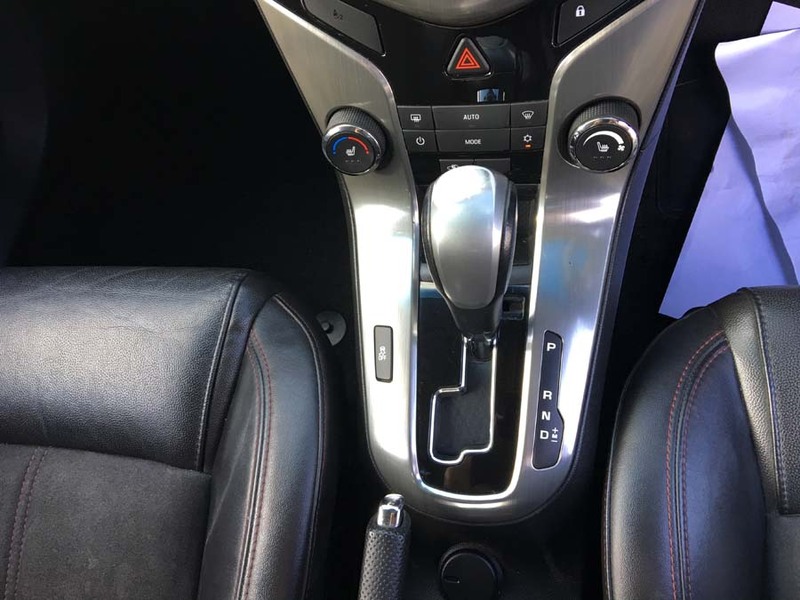 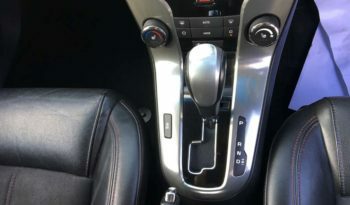 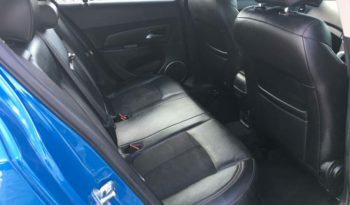 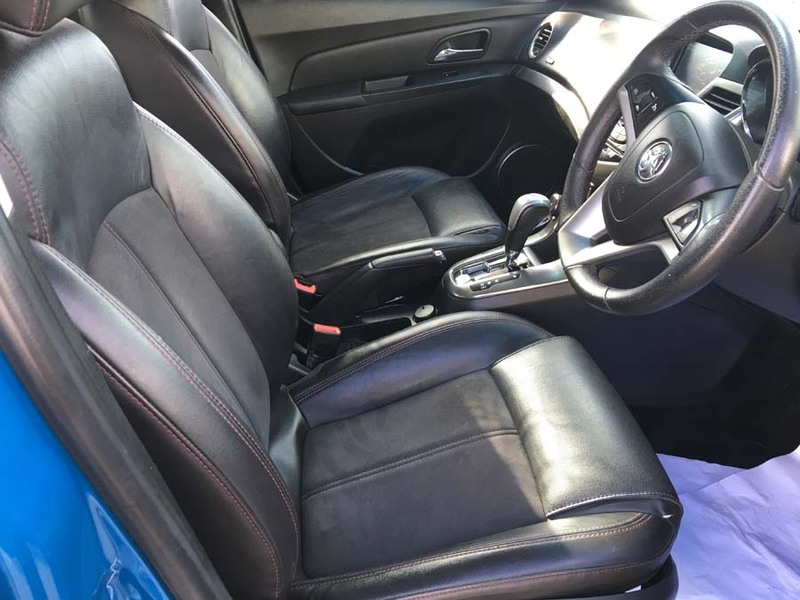 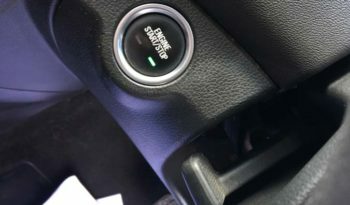 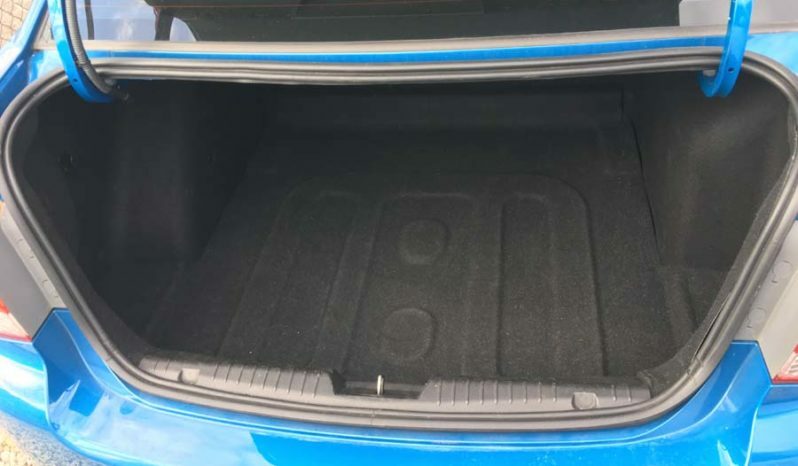 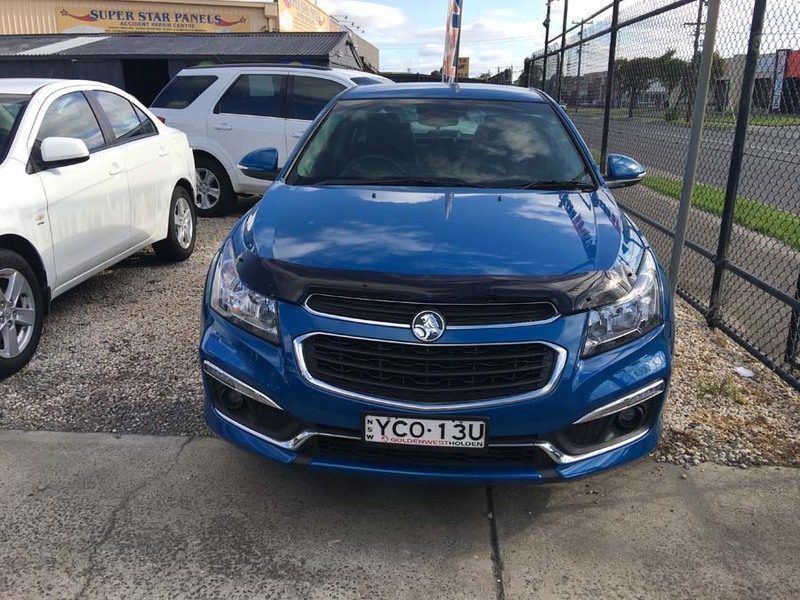 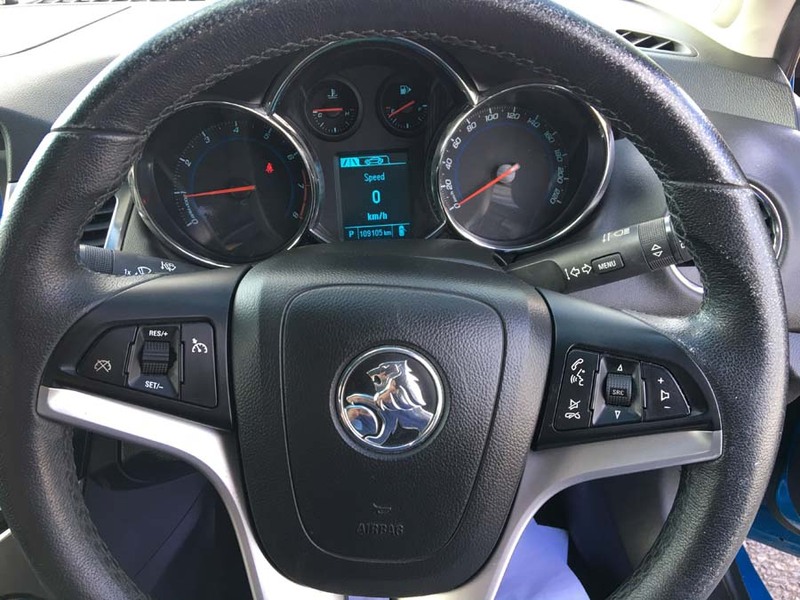 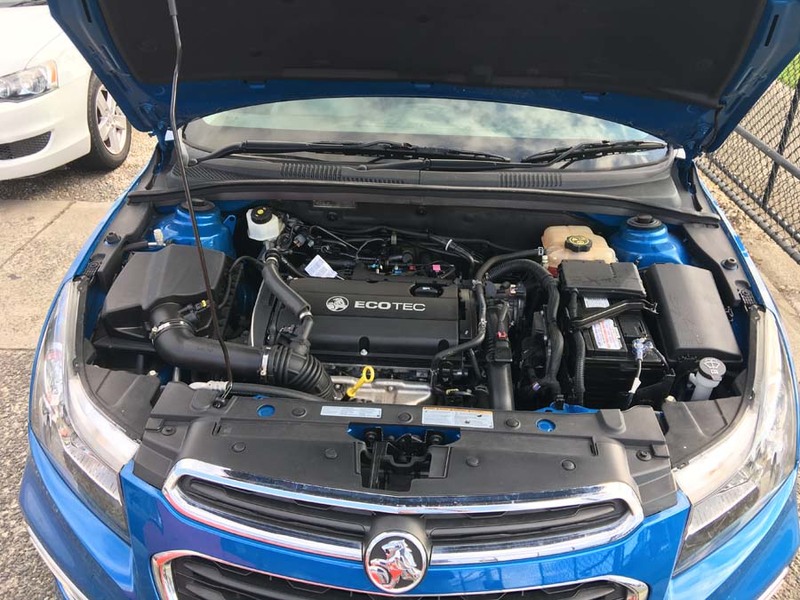 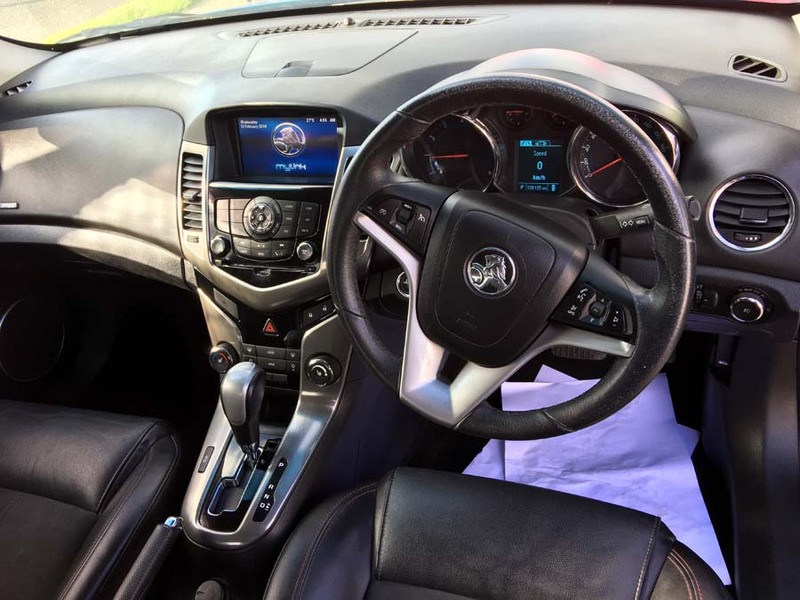 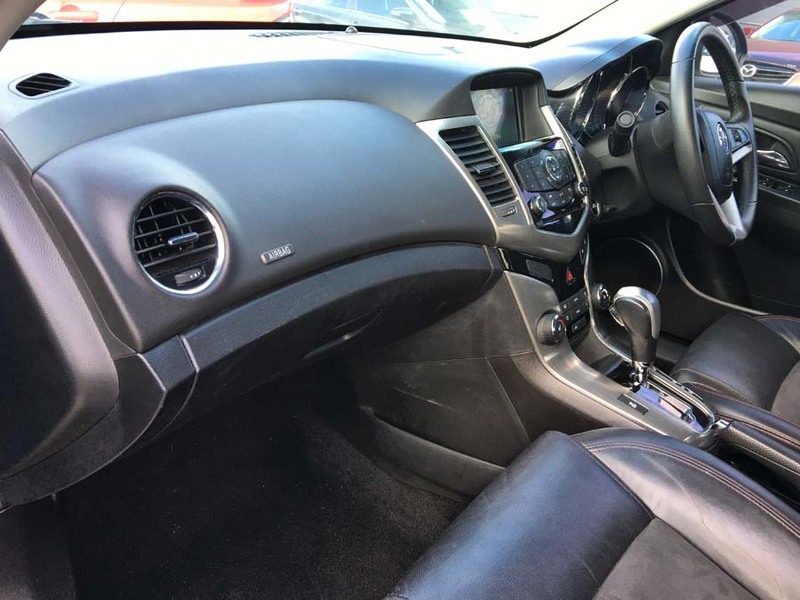 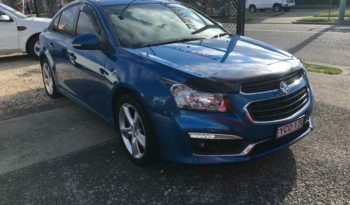 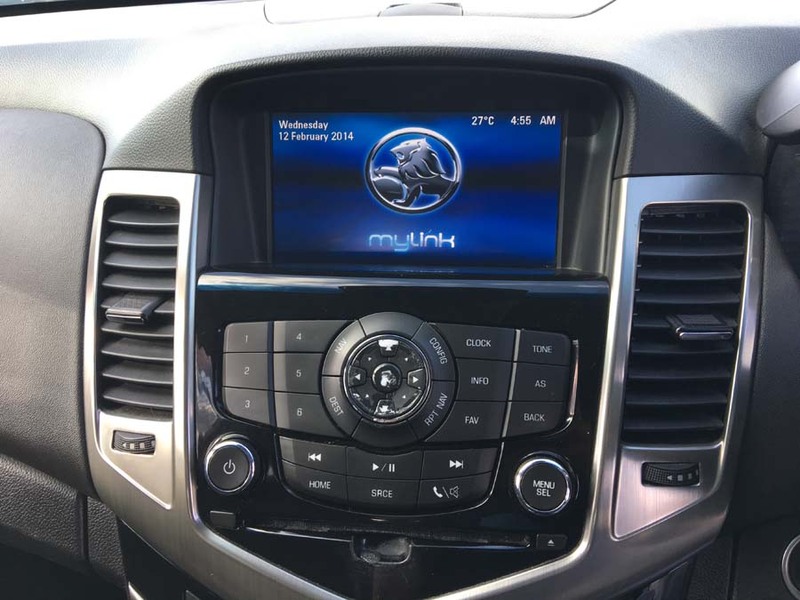 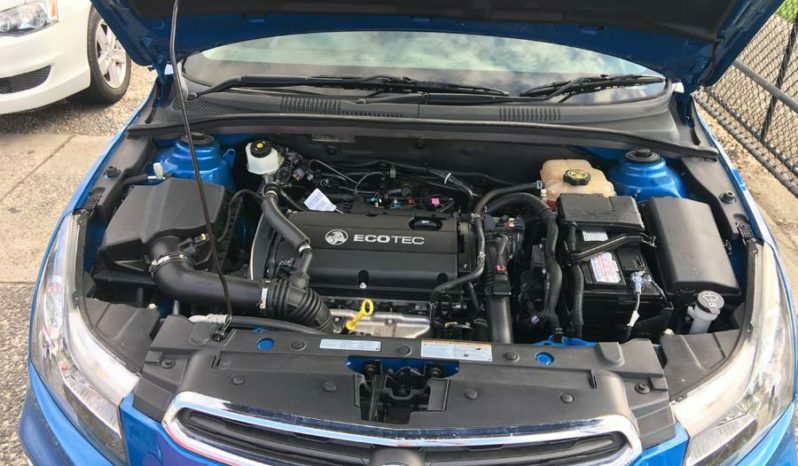 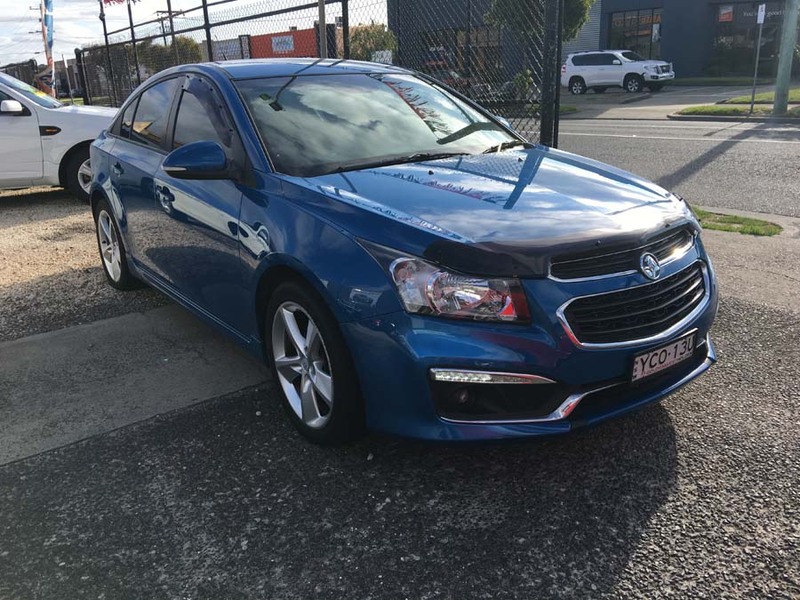 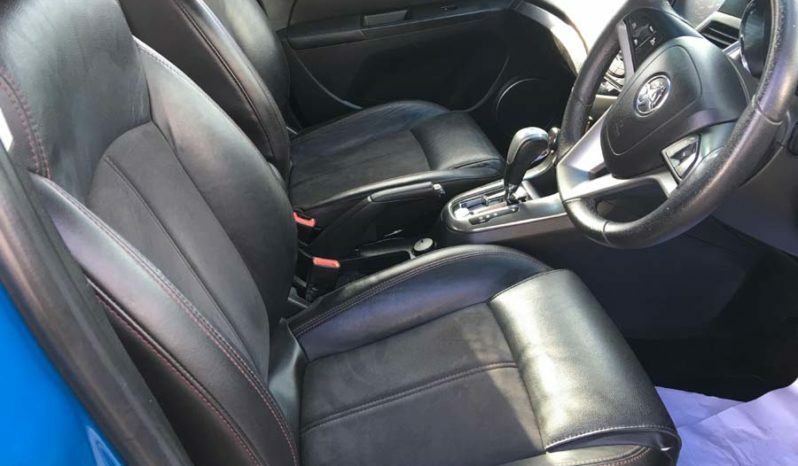 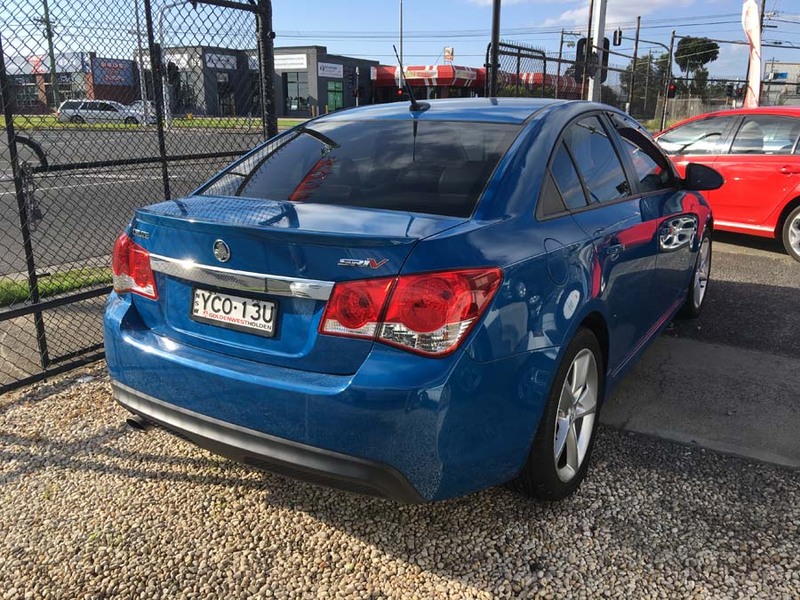 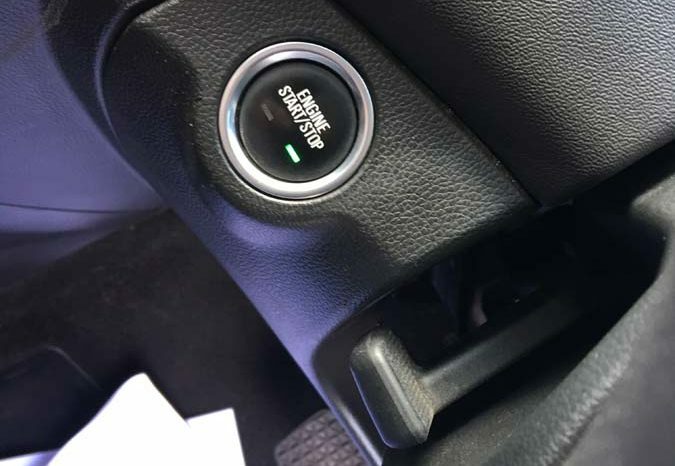 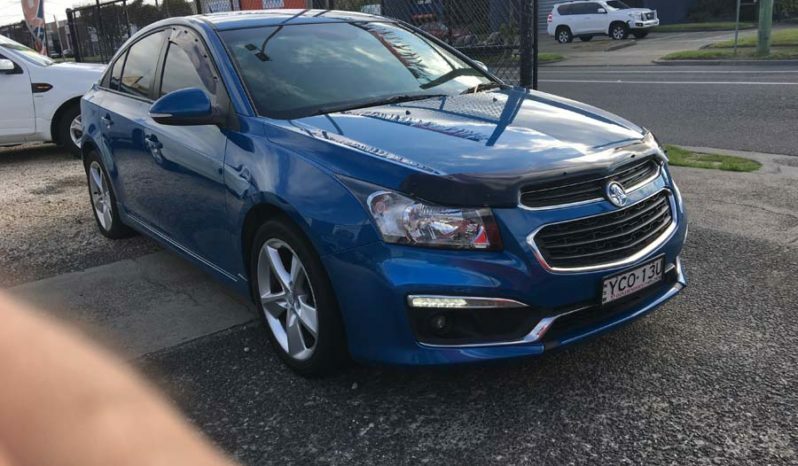 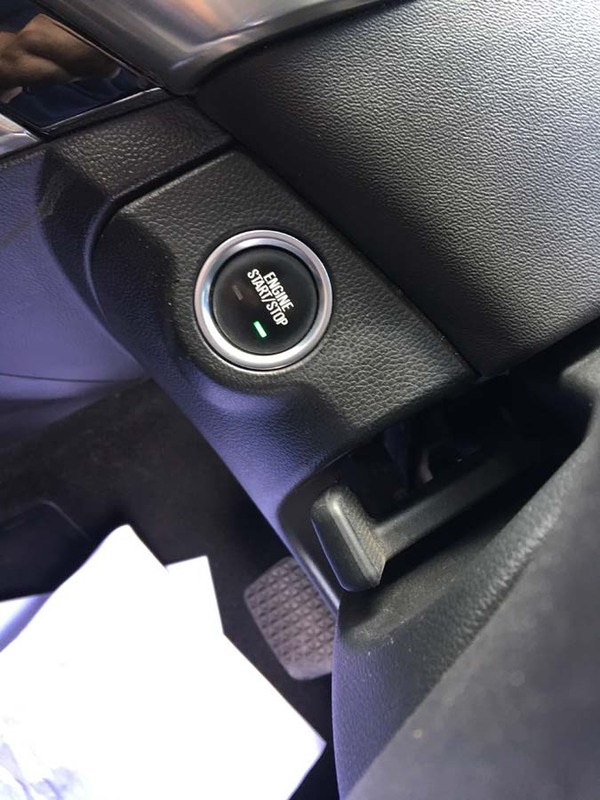 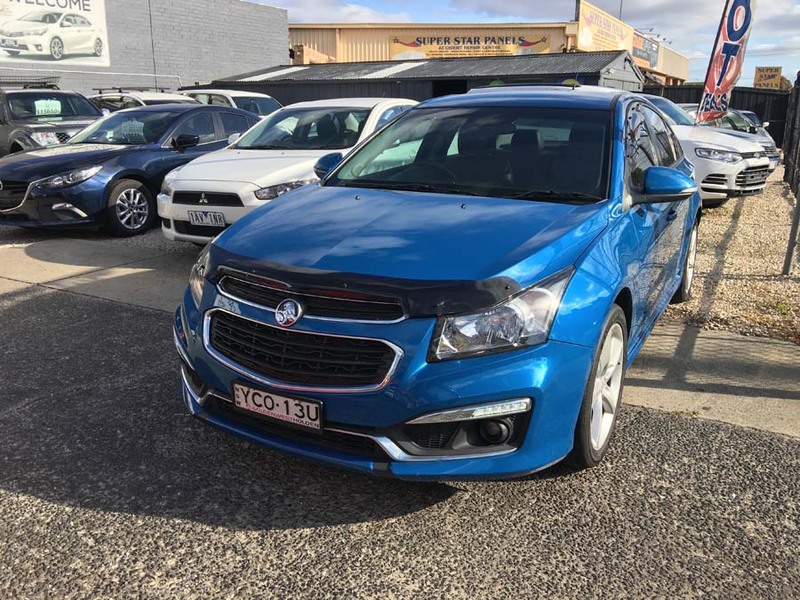 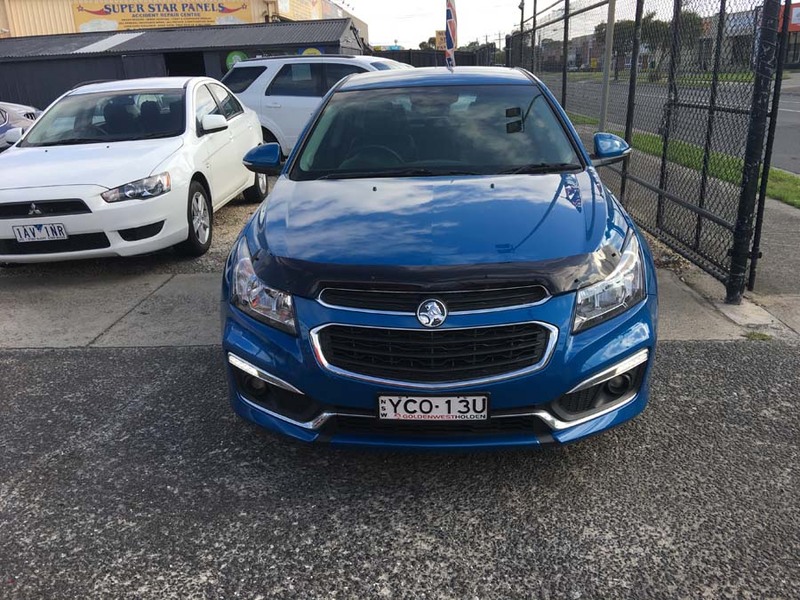 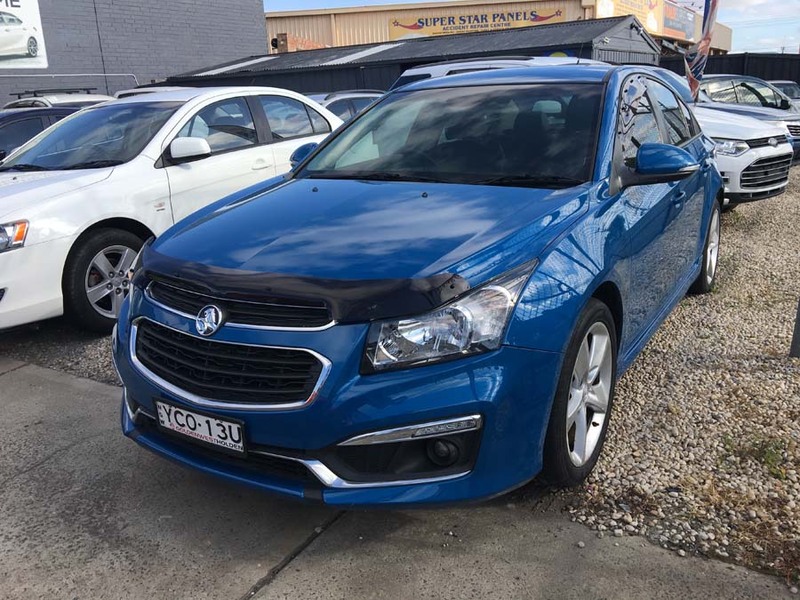 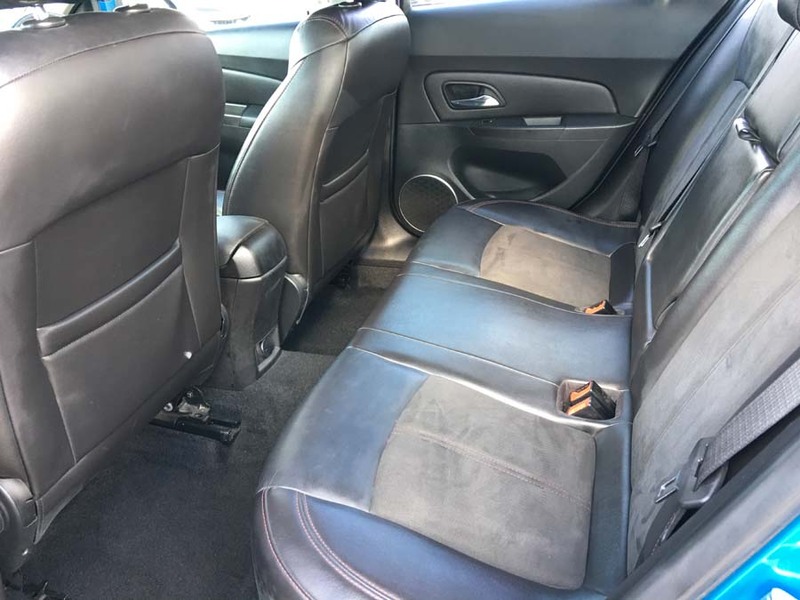 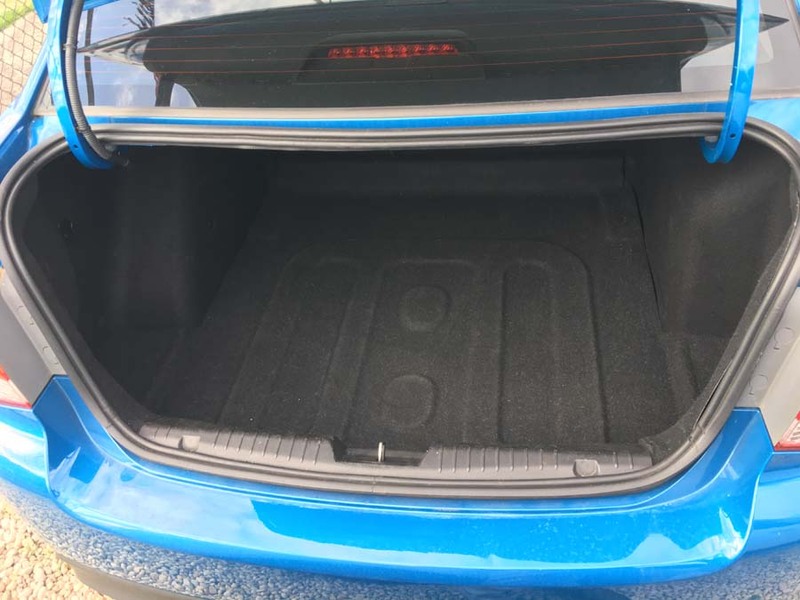 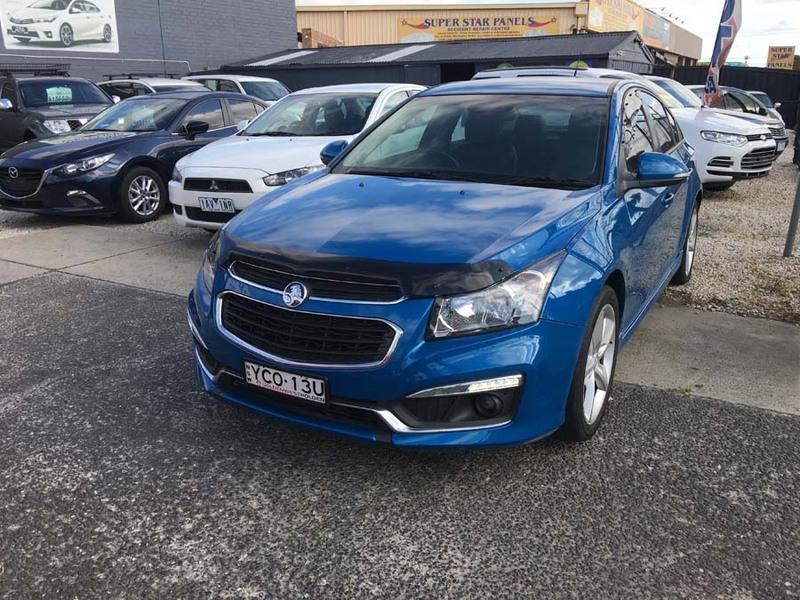 This Holden Cruze 2015 has passenger airbag, driver airbag and side airbags. 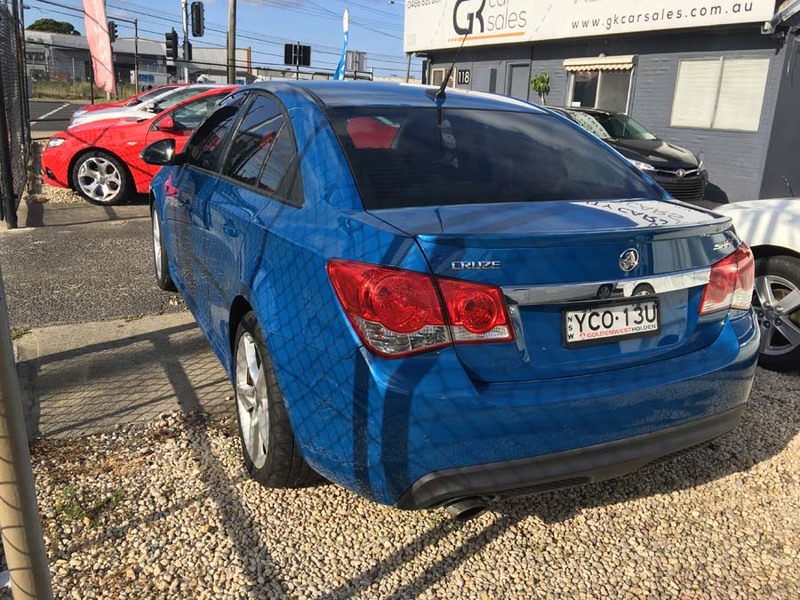 6 airbags and an ANCAP safety rating of 5.